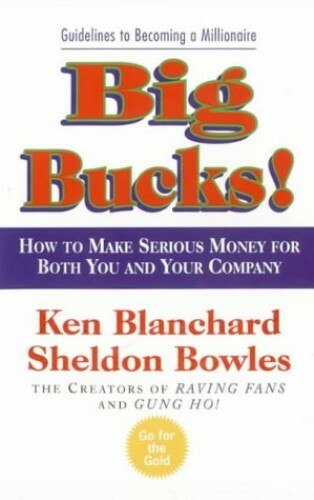 How to make serious money for both you and your company - from the top selling author of the One Minute Manager. Management gurus Blanchard and Bowles show how anyone - armed with a set of basic tools - can build personal wealth and financial security. Like the One Minute Manager and Raving Fans this is a business parable. It tells the story of Len, a manager who wants to be rich. Under the guidance of a group of mentors he comes across playing a card game, he begins to chart his own course to riches by learning three valuable secrets - the guideposts to becoming a multi-millionaire: The Test of Joy: how to discover the source of money making energy and drive The Test of Purpose: how to focus that power effectively The Test of Creativity: where to focus to create spectacular financial success Packed with practical advice, this is a must-read for any individual or business professional seeking to create money.